Barcelona Guitar Trio: Maestro de la Guitarra pays homage to Paco de Lucía, bringing together in Barcelona three guitarists of international prestige: Manuel González, Xavier Coll and Luis Robisco offer an exciting taste of virtuosity and strength that turns the evening into a unforgettable experience. 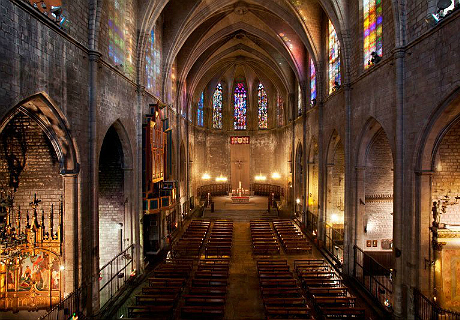 Enjoy the best music by Paco de Lucía, as well as the composers that marked the maestro's career, in a historical setting within the Basilica of Santa Maria del Pi, jewel of Catalan Gothic architecture. Pedro Javier González: The most elegant flamenco concert in the heart of Barcelona. 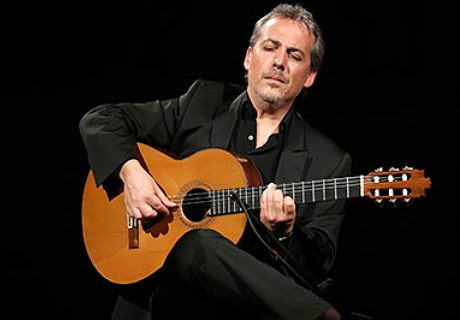 One of the most acclaimed flamenco guitarists of recent decades, Pedro Javier González returns to the festival Maestros de la Guitarra to offer an unforgettable night. Enjoy the music of great masters such as Paco de Lucía, Niño Miguel and Manuel de Falla from the hands of this acclaimed Spanish musician in a unique setting. 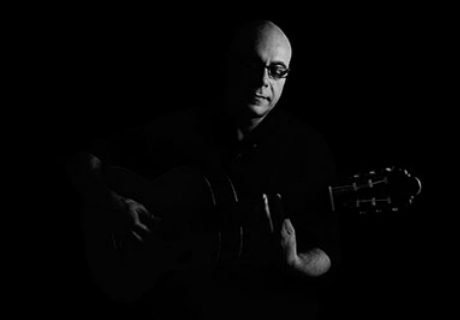 Luis Robisco: Classical flamenco styles and the fusion of the great masters. 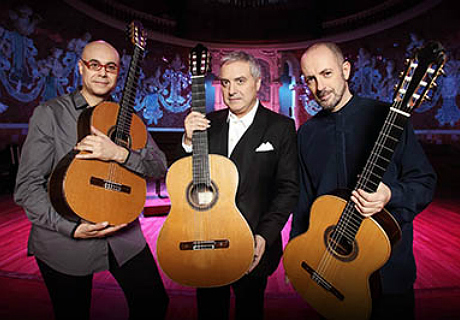 Member of the acclaimed Barcelona Guitar Trio, the Catalan musician is one of the few guitarists capable of shining in different styles, from pop to jazz, or from classical guitar to flamenco guitar. His solo concerts are a journey from the purest flamenco to current flamenco-fusion compositions, including some of the most precious works of the Spanish classics.